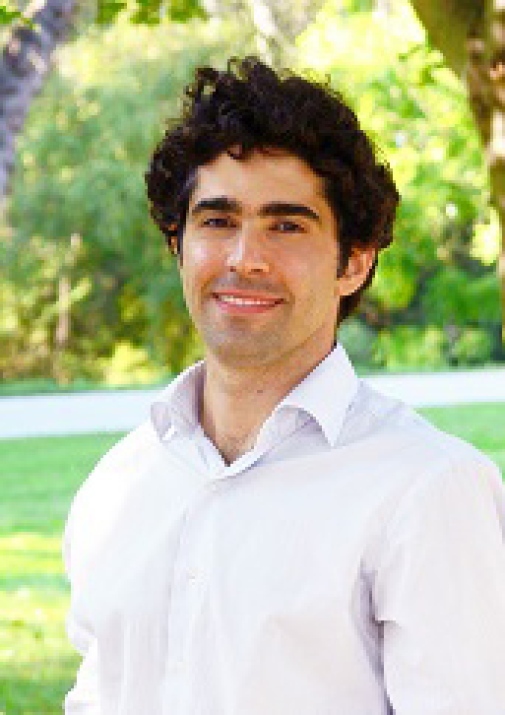 Arash Nekoei joined IIES in 2014 as Assistant Professor. His research focuses on labor and public economics, in particular unemployment, immigration and inequality. Arash's empirical findings, for instance, show that unemployment benefits help workers to find higher-wage jobs, and that an immigrant's decisions are affected in real time by her home country's economy. His research uses theoretical models to connect such empirical findings to help design better policies. Arash started his undergraduate in Mathematics at Sharif University of Technology in Teheran, before moving to France, where he obtained his diplôme d'Ingénieur with a focus on Applied mathematics from Ecole Polytechnique. After working as a development consultant in Afghanistan, he returned to academia and earned his Masters and Ph.D. from Harvard University.